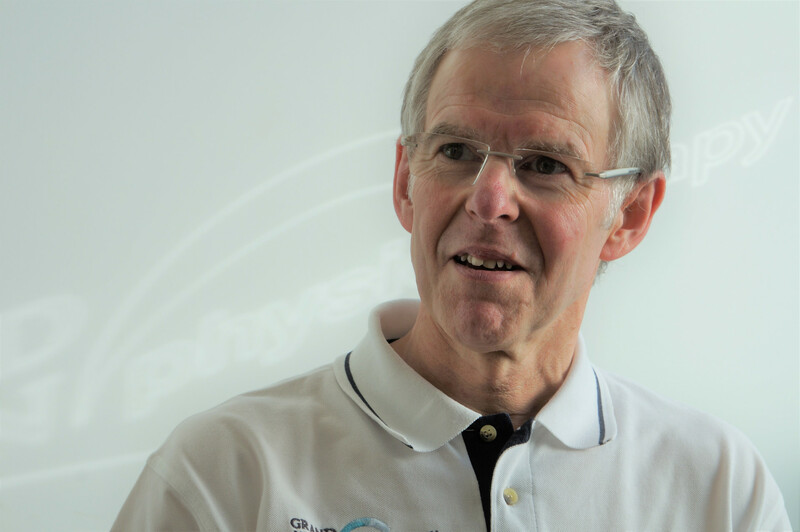 He is a specialist musculoskeletal physiotherapist with a particular interest in manual therapy, studying many different approaches to manipulation and mobilisation. He qualified as a member of the Society of Orthopaedic Medicine in 1986, and completed a post graduate qualification in combined manipulation in 1988. He became a credentialed McKenzie MDT practitioner in 1996. He also has an interest in the treatment of the cranio-mandibular joint (jaw). Chris has a special interest in recognising and correcting the factors which produce pain and dysfunction. He is passionate about helping people to understand how their body works, so that they can make the necessary adjustments which will enable them to achieve their goals and remain fit and healthy throughout their lives.